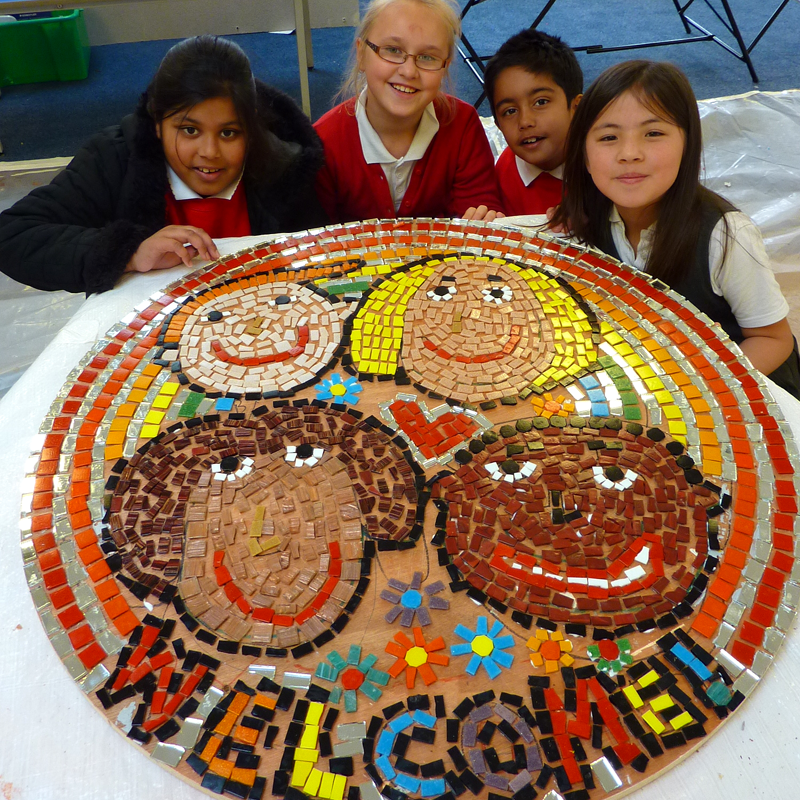 We deliver a range of high quality arts projects for children of all ages, backgrounds and abilities. 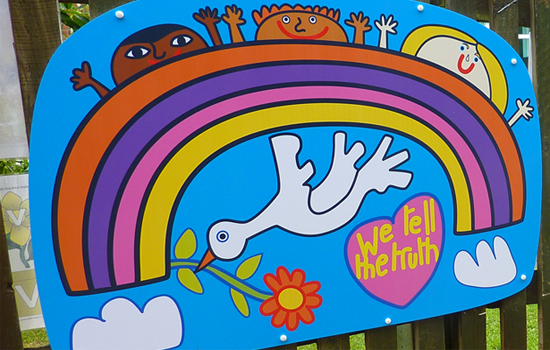 We design fabulous printed artworks which are translated directly from children's drawings. We design and sell interactive learning walls which help make learning more fun. 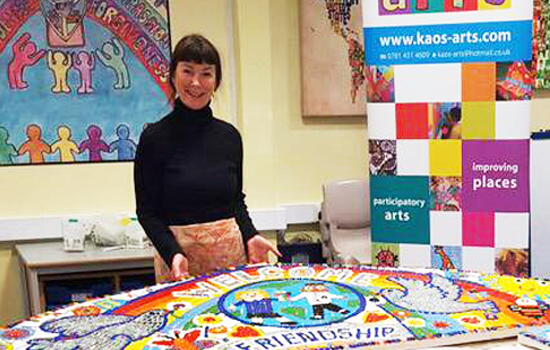 Kaos arts was founded by Karen Osborne in 1997 to help children improve places, gain pride and have fun.